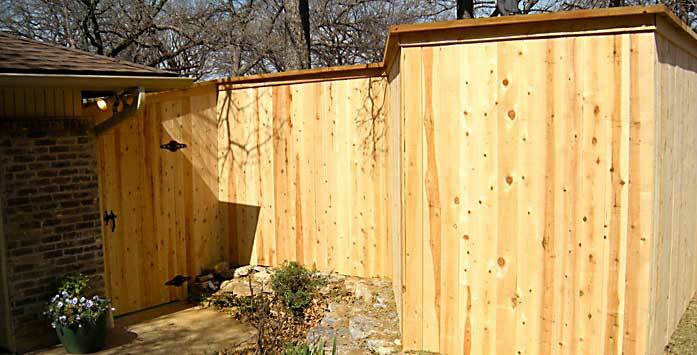 Lowest price fence repair in Arlington Texas and surrounding area. 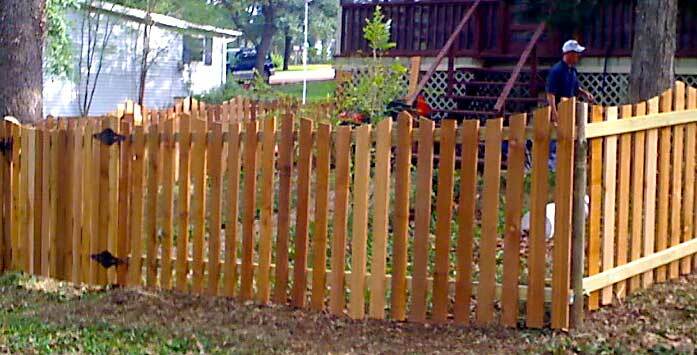 Commercial - Residential - Industrial - all WOOD fence and metal fence, we will repair or replace both. 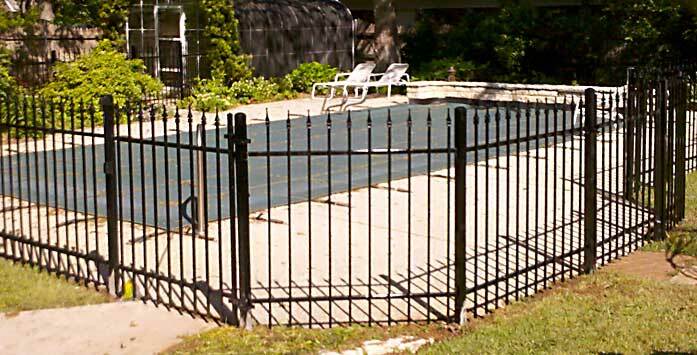 Fence or Gate(s) we specialize in both. If you need a walk-way gate or a car/truck gate, call us for a professional installation. Are the neighbors giving you a hard time? - We can help you work with them to fix the fence. We love animals and understand how important they are to a family. If you are having a problem with your pets escaping, call me for immediate service. My crew can work around any animals large or small.